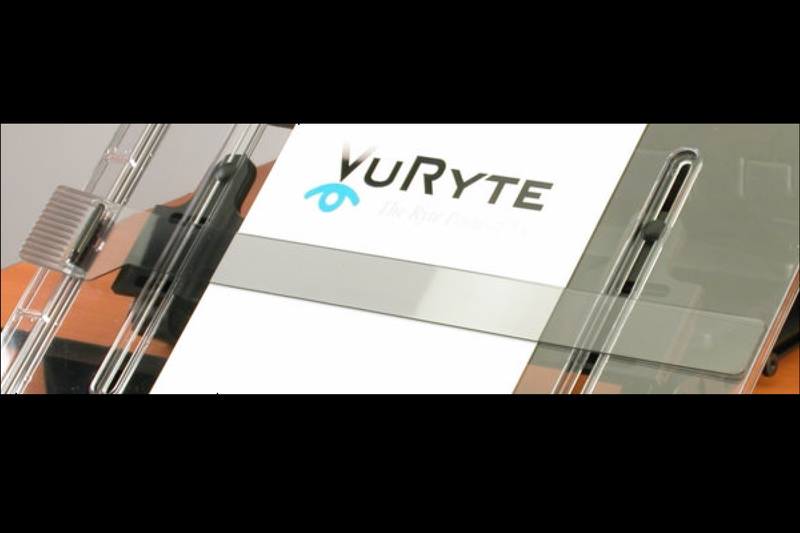 Vu Ryte 14 Line Guide – Vu Ryte Inc. Vu Ryte 14″ Line Guide. Includes line guide and tracer. Compatible with VUR 14DC and VUR 14KB.